Ford’s most popular vehicle is going to be refreshed, according to the latest reports, as 2018 Ford F-150. This legendary truck is considered as an absolute leader in segment. It was originally launched in 1948. During this long time, we have seen numerous modifications. Current model was released two years ago. It is a thirteenth generation of it. 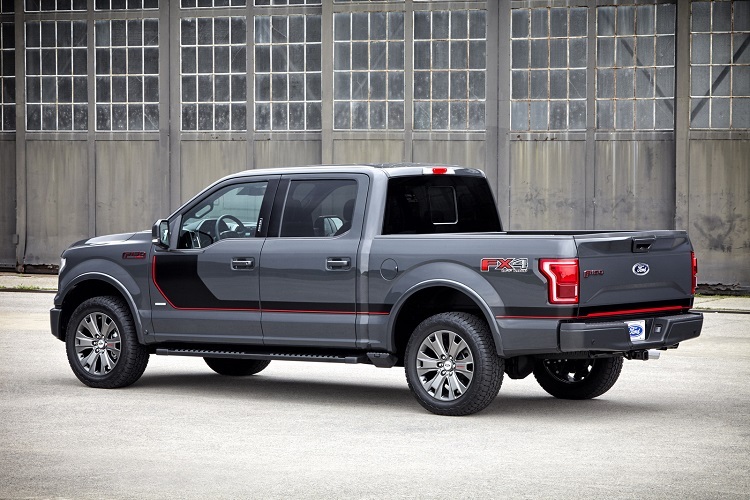 Although this model came with some significant changes, company prepares some novelties already for 2018 Ford F-150. For this year model, a mid-cycle refresh is planned. According to the latest reports, we will see not only visual updates, but also mechanical changes and many other novelties. As we already mentioned, company plans to refresh this legendary truck. The 2018 Ford F-150 is expected to come with plenty of changes. We will see many novelties. Most notable changes will be those visual. We will see several updates. As it is usual for mid-cycle refresh, most of the changes will come at the front. We will see new grille, new headlights, and also some smaller revisions on bumpers and hood. On the other side, base design characteristics will remain unchanged. We will see the same body structure, which is characterized by massive use of light materials. Once again, we will see an all-aluminum body, which provided many improvements, in terms of performances. When it is about interior, we don’t expect so big changes. Base design of cabin will probably remain pretty much the same. On the other side, we will probably see updates and upgrades of hi-tech features, more equipment in all trims and packages etc. 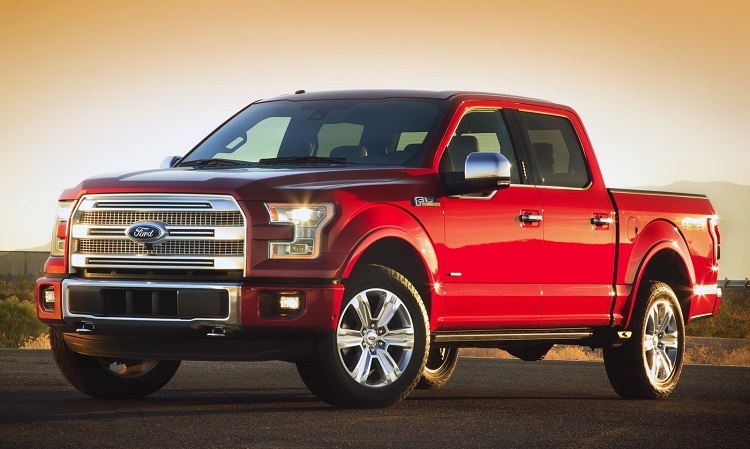 The 2018 Ford F-150 will be offered with several engines. According to some reports, refreshed model will come in diesel variant too. It is expected that Ford will borrow a 3.0 liter V6 from Land Rover. This unit has max output 254 horsepower and 443 pound-feet of torque. When it is about petrol engines, 2018 F-150 will feature the same units as current model. There are four petrol options in offer. Base model is powered by 3.5 liter V6 with 283 horsepower and 255 pound-feet of torque. Then goes a 2.7 liter EcoBoost unit, which is good for 325 horses and 375 lb-ft. Also, EcoBoost is available in variant with displacement of 3.5 liter, with 365 hp and 420 lb-ft. Finally, there is a 5.0 liter V8 Coyote engine, which is good for 385 horsepower and 387 pound-feet of torque. Finally 2018 Ford F-150 is expected to come somewhere in the second half of next year.